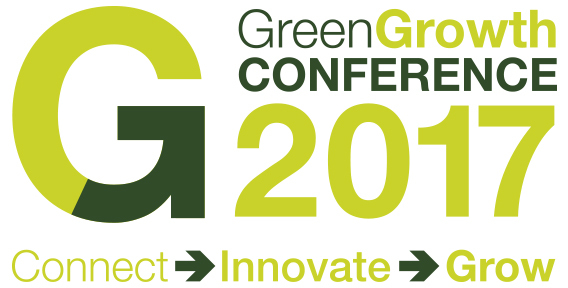 I was very pleased to chair the recent Green Growth 17 Conference in Brighton. Green Growth 17 was organised by the Green Growth Platform, an initiative run by the University of Brighton to promote the environmental & low carbon sector. Zoe Osmond, Director, told us that since starting in June 2014, the GGP has attracted 740 members – a mixture of supplier of environmental products & services, & other businesses who wish to improve their environmental management. 130 new green sector jobs have been created, plus 70 students & graduates are working with members, on projects, research & marketing. The objective of Green Growth 17 was to inspire & enable members to connect, innovate & grow. Slides from the conference speakers are available, but I thought I’d share some of the key points I noted during the day. Tara Dean, Pro-Vice Chancellor of the University of Brighton gave the welcome, sharing some of the UoB’s own environmental achievements & commitment, including the Green Growth Platform. Mike Barry, Director of Sustainable Business at Marks & Spencer, gave a run down of the Plan A programme and how they had made £180m of savings last year alone. Despite Plan A’s high profile & success, Mike estimates that M&S is still only 25% sustainable – there’s still a long way to go. It was interesting to hear how M&S engages with their suppliers, particularly grading them bronze-silver-gold on their sustainability practices. Those attaining silver status generally see 20% energy savings and send zero to landfill. By saying ‘we buy more from you’ if you’ve achieved silver status, M&S are seen to actively reward sustainability. This is something I see a lot – many of my clients put in ISO 14001 to meet customer expectations. Etienne Teyssan dier, Lead Analyst at Dearman UK spoke about the Dearman Engine, which uses liquid nitrogen as a fuel. He shared the journey Dearman has undertaken, from developing the concept in a lowly garage to starting a trial last year with Sainsbury’s, one of the UK’s largest retailers. He mentioned they are looking for another 30 customers to expand the trial. John Khoo is Co Innovation Partner from Interface UK which, like M&S, is well known in the sustainability arena. Jon shared that the owner had started the sustainability drive when he had become a grandfather – it was about a legacy for the next generation.  Their Mission Zero aims to eliminate any negative impacts by 2020. Jon told us about the Net.Works project, using marine waste as raw materials to make one of their carpet tile range. This has been really successful in using waste materials (good for the circular economy), has benefitted local people & attracted £24m of sales. He challenged businesses to make waste beautiful – reimagine your supply chain. Frauke Behrendt & Karen Cham of the University of Brighton spoke about digital cultures & models, including making use of publicly available Big Data for research purposes. Data gives visibility. The Brighton Digital Catapult is an initiative to drive the digital economy & has opportunities for local businesses. Our last speaker, Sue Riddlestone of Bioregional, gave us a run-down on the One Planet Living concept. She told us that the UN Sustainable Development Goals present opportunities for us, as does the Paris Agreement & the aim for zero carbon by 2050. While the speakers provided delegates with inspiration, a selection of workshops during the day helped members develop their business – covering funding, strategy & SEO. For me the gamification workshop was particularly useful, making me think about staff engagement in a different way. One theme I picked up on during the day was the need for suppliers to make it easy for customers to buy from them: give the features of the product/service & the benefits, remembering to show how it will solve the customer’s problem. Additionall y demonstrate sustainability credentials – standards such as ISO 14001 are useful for this. Your 14001 certification shows how you are managing your impacts but also makes it easy for the customer to do their due diligence. Recognised standards mean the customer doesn’t have to investigate you fully, which takes them time & effort. In closing the conference, I spoke about the needs for businesses to understand risks & opportunities. What is now & will affect the business. This is a new key element to ISO 14001, a very useful means of making the business more robust. I greatly enjoyed chairing this conference. With 180 delegates, it provided a good mixture of inspiration, practical advice & opportunities to network. I challenged delegates to use the Green Growth Platform to connect, innovate & grow… & to return next year to share their own successes. 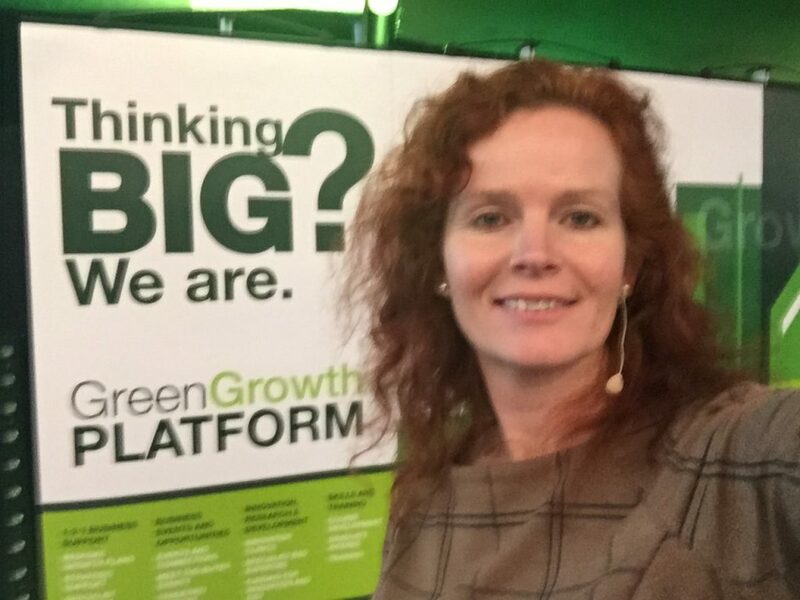 More info on the Green Growth Platform is available here. Or call me.